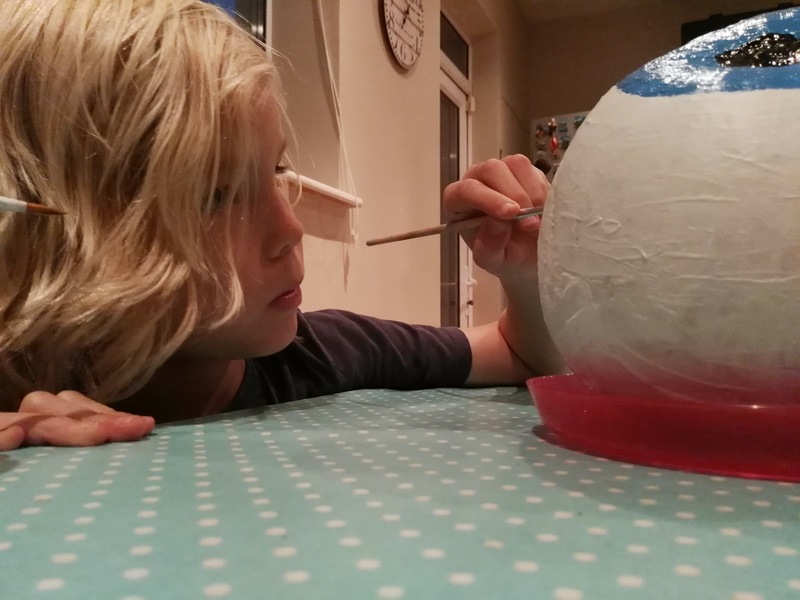 Adventures of our family as we moved from the US to the UK to Ireland and now to the Netherlands. 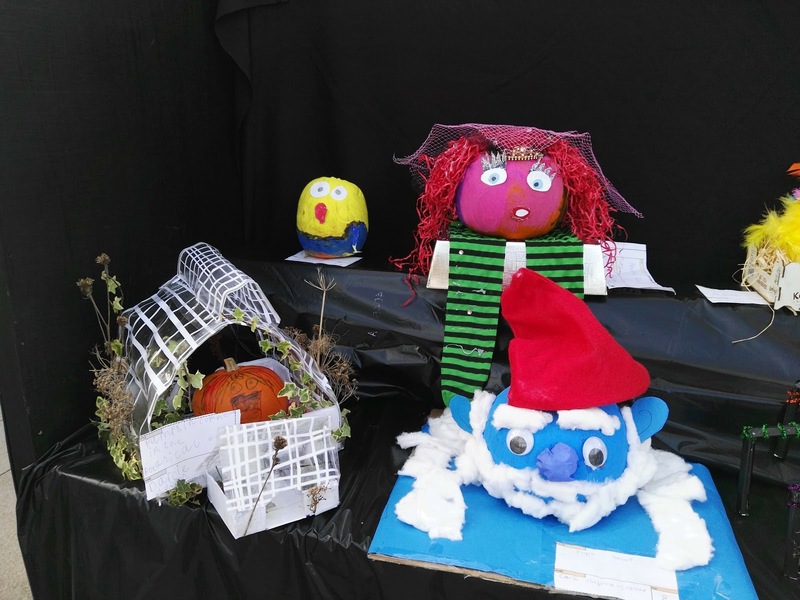 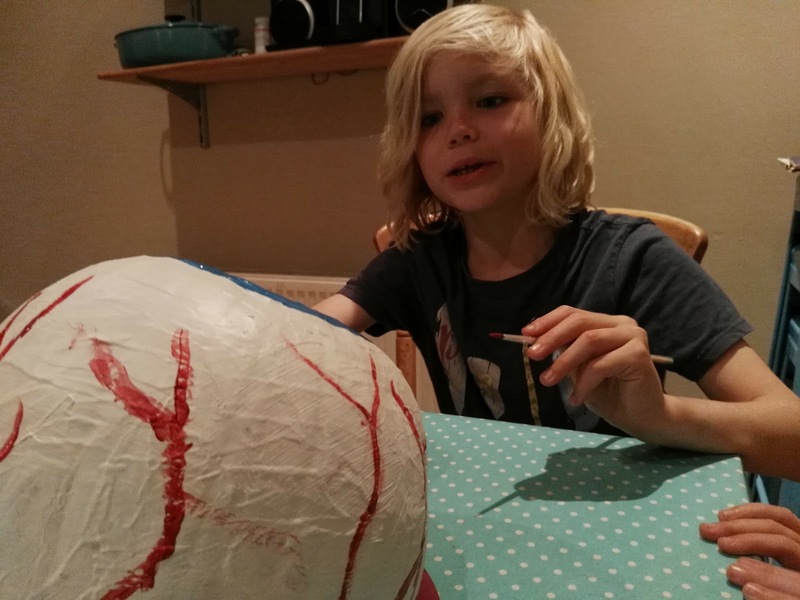 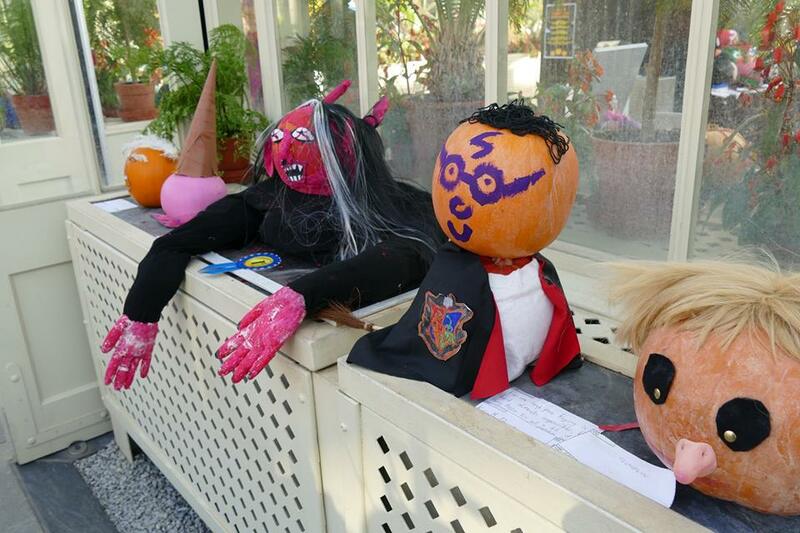 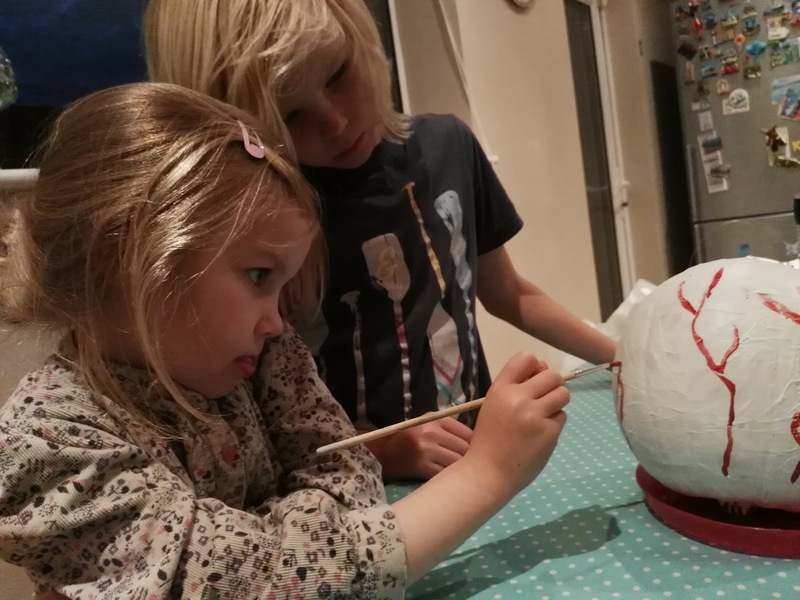 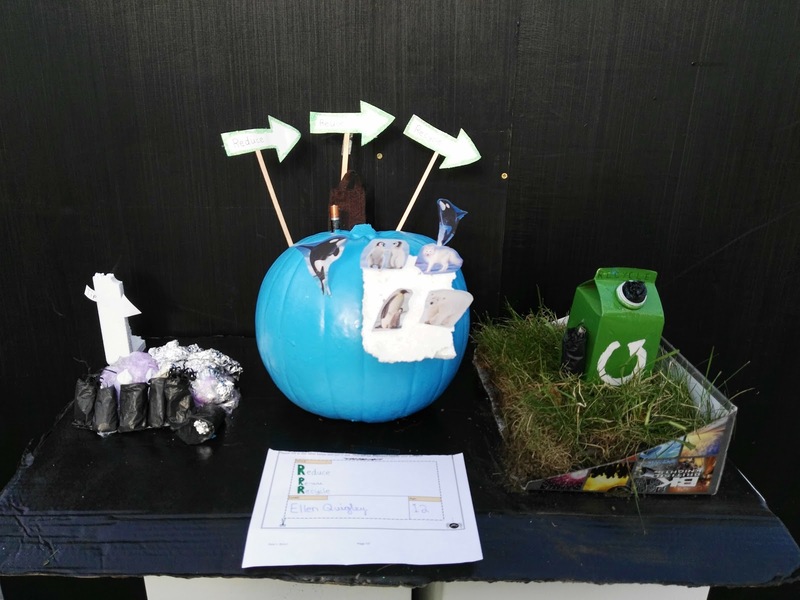 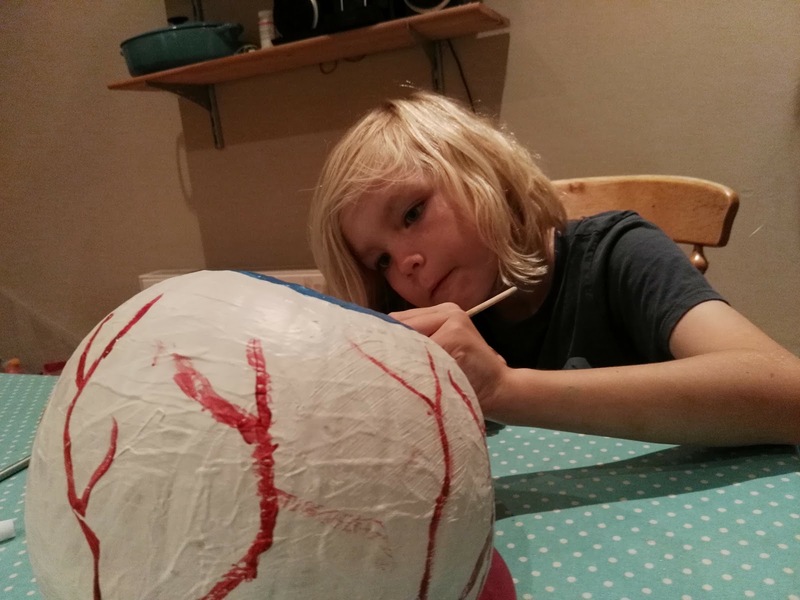 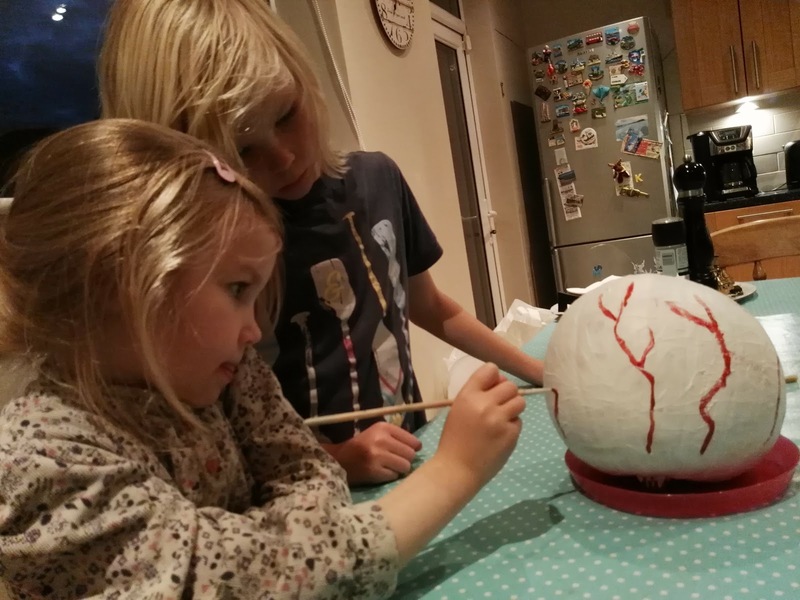 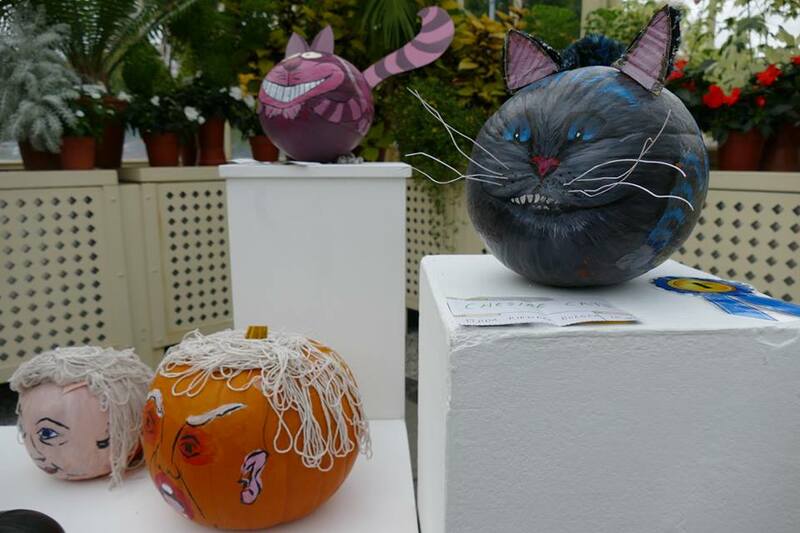 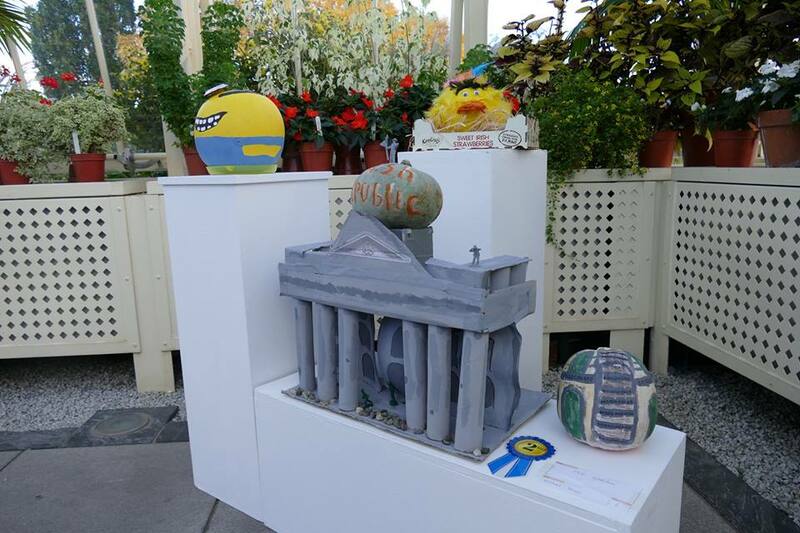 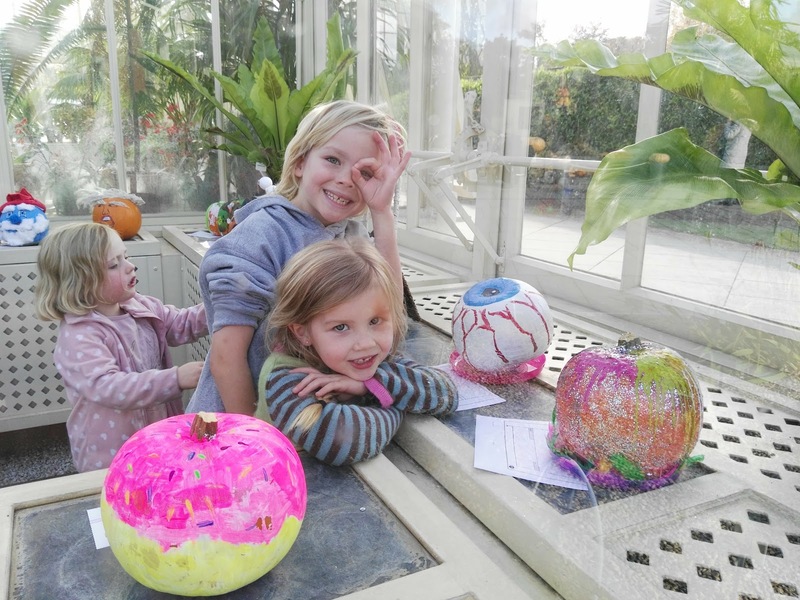 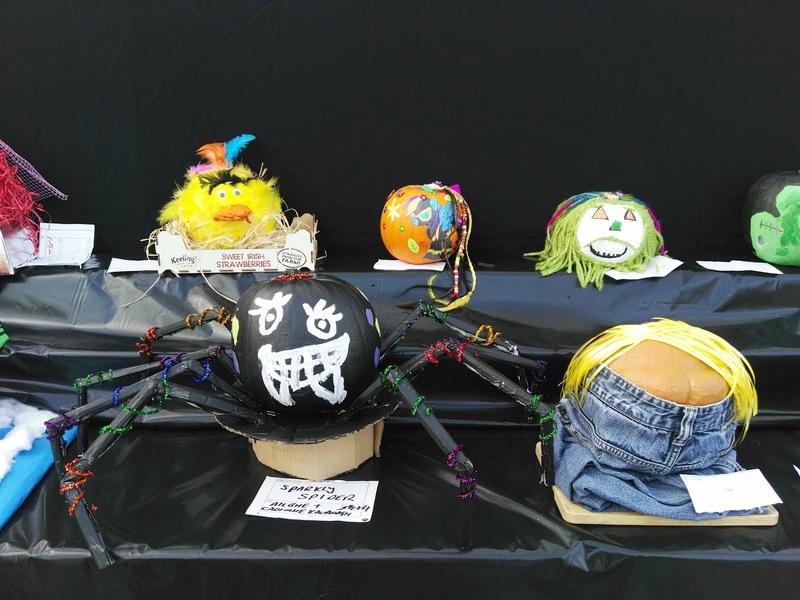 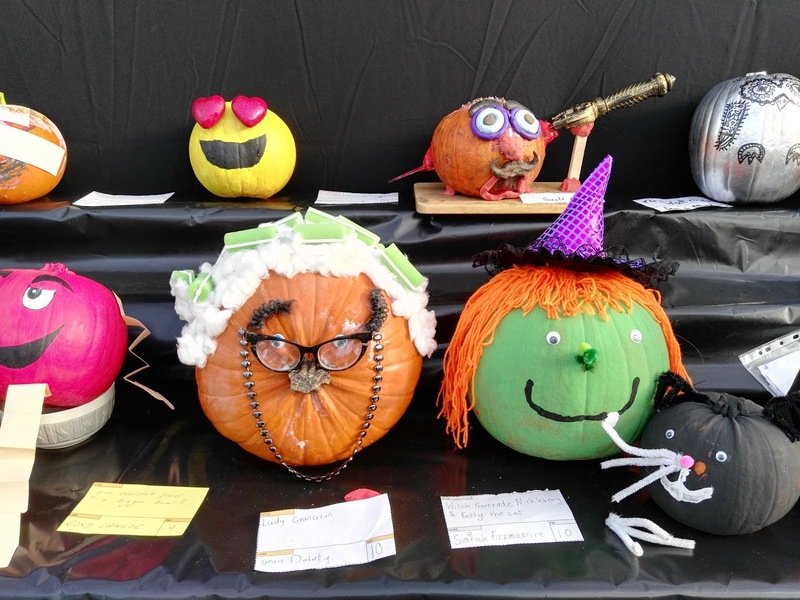 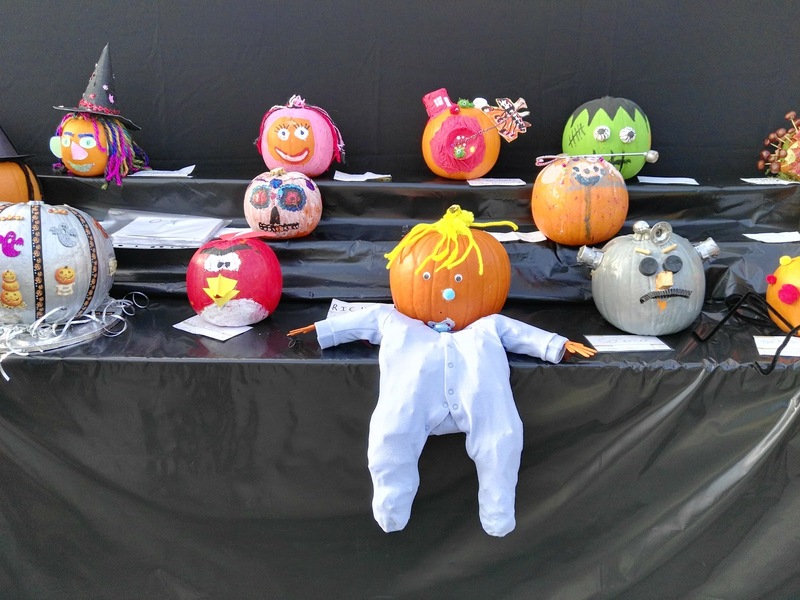 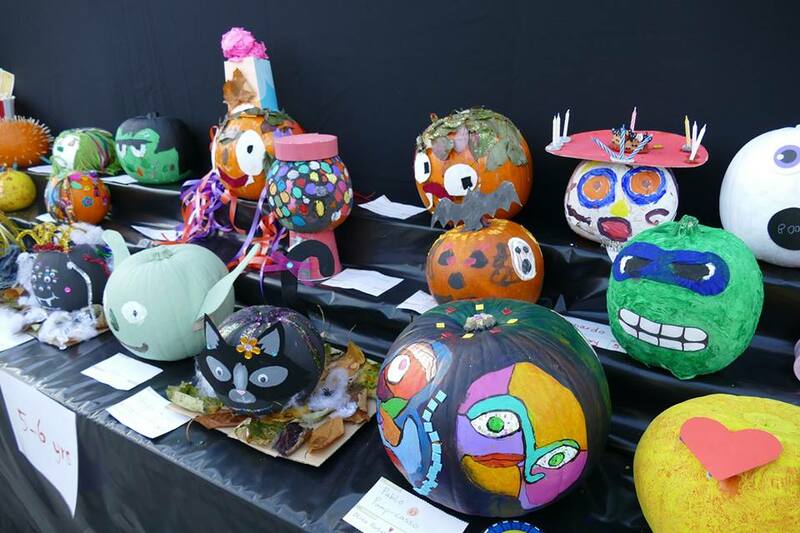 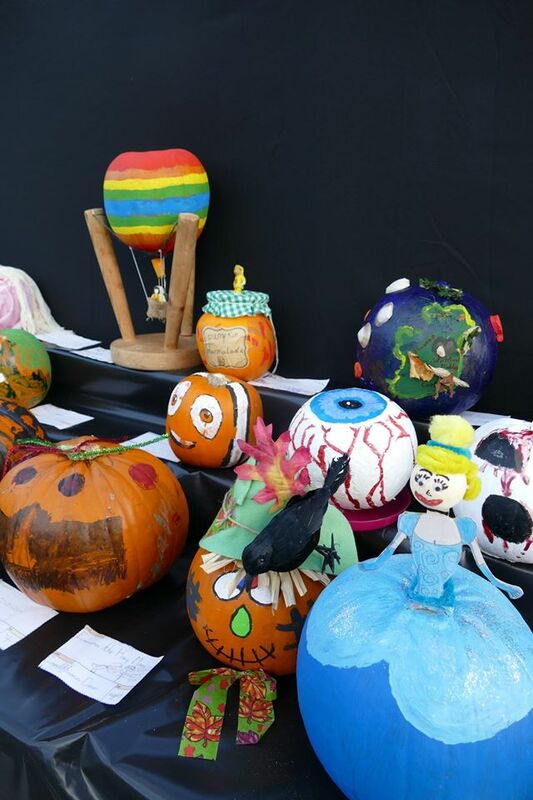 Last year during our visit to the National Botanic Gardens in Glasnvein, our kids learned of a pumpkin decorating contest held at every year the week before Halloween – so you better believe come Halloween this year, our kids will be all over it! 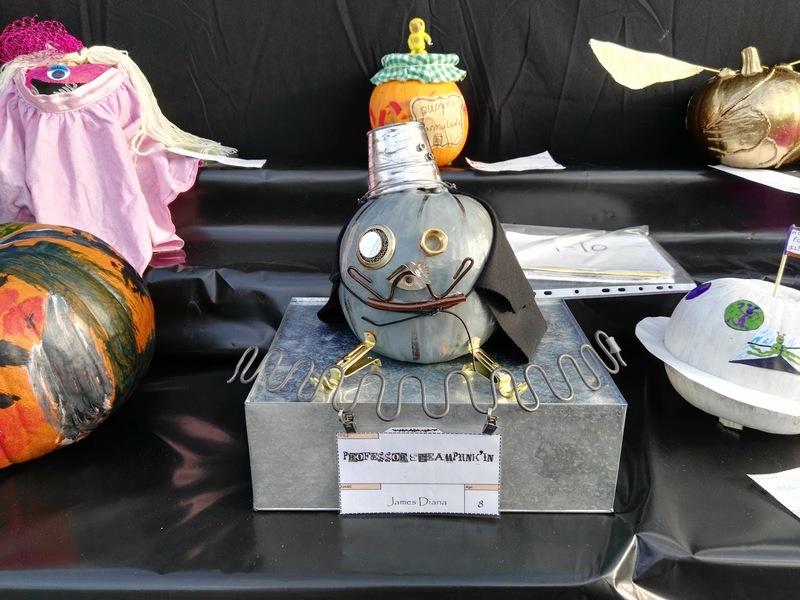 A classmate of Soren entered last year – so assuming he’ll be there again this year. 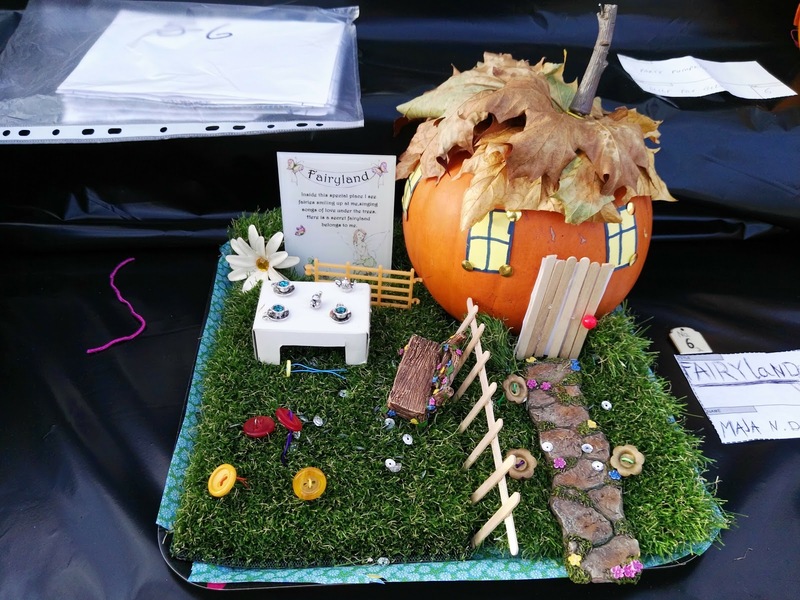 And a girl from soccer told Maebh she was entering too, so we’ll be sure to look for her entry too. 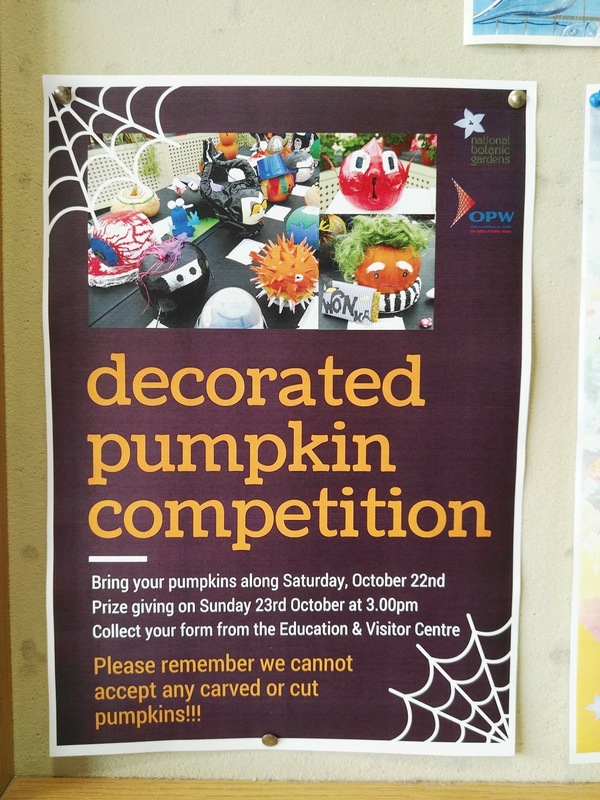 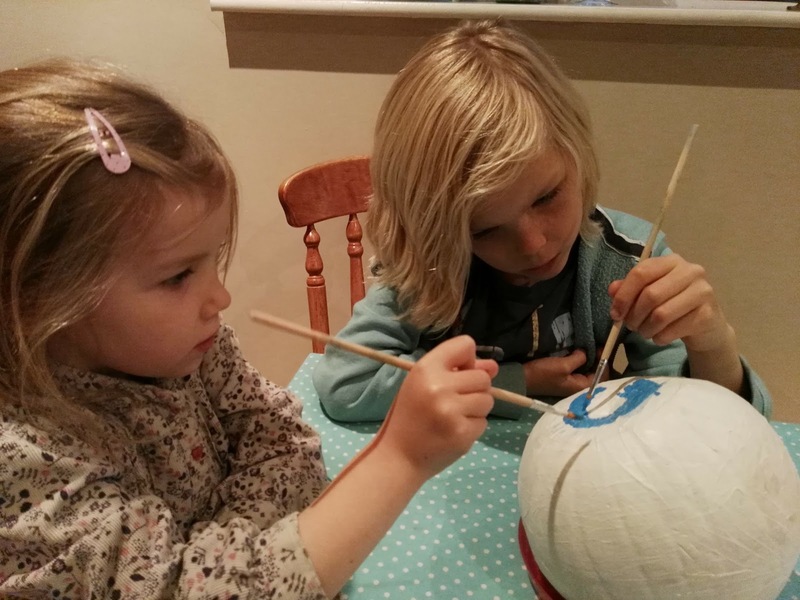 The decorated pumpkins which are being entered into the contest are due this Saturday so were in full action on getting their pumpkins ready. 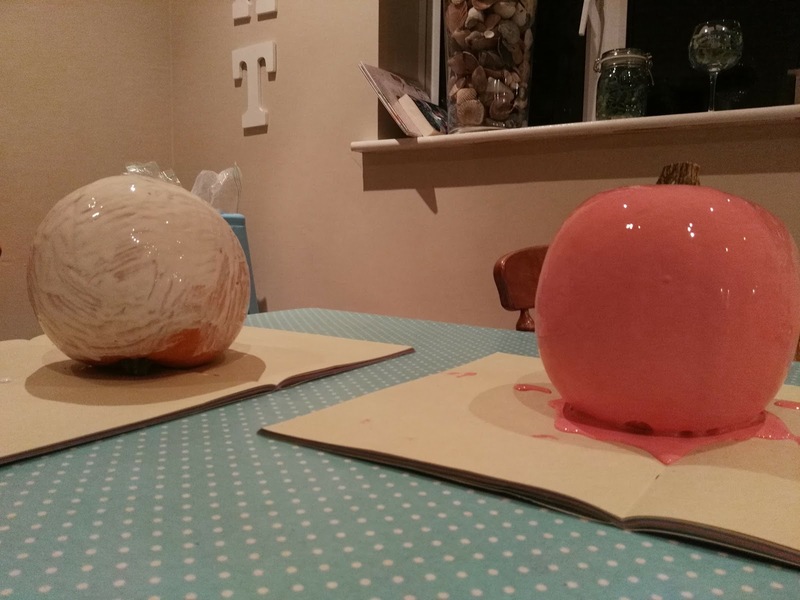 After much internet searching including Pinterest.com and thinking, the kids have made up their minds. 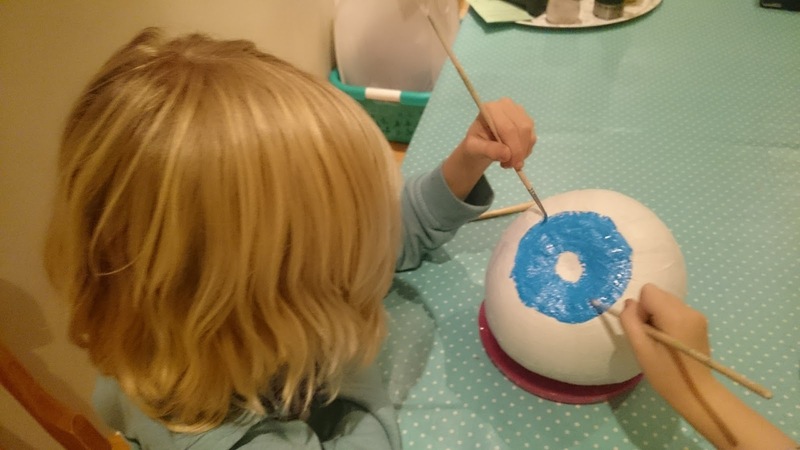 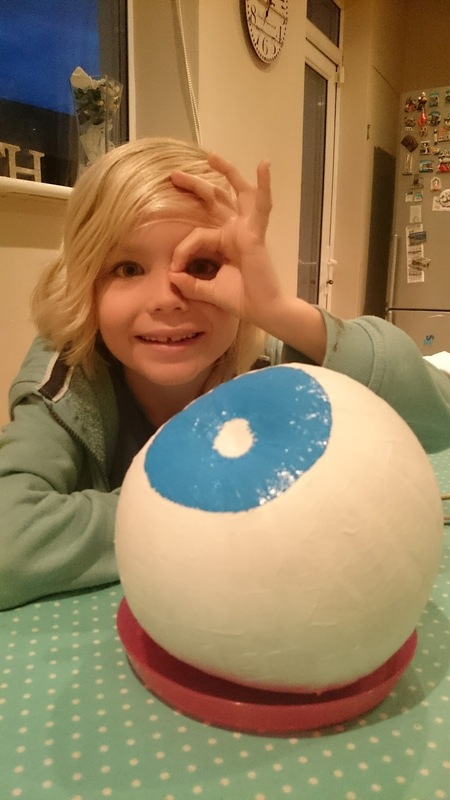 Soren’s pumpkin is going to be an eye. 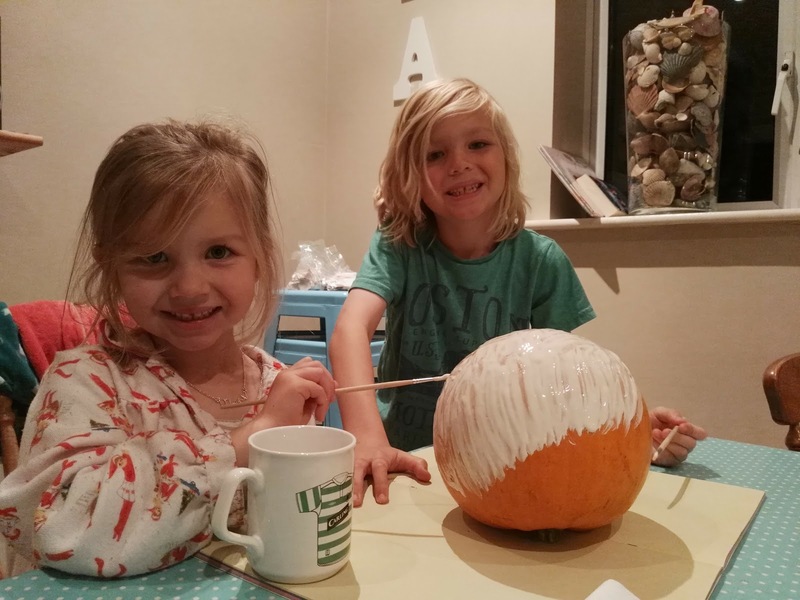 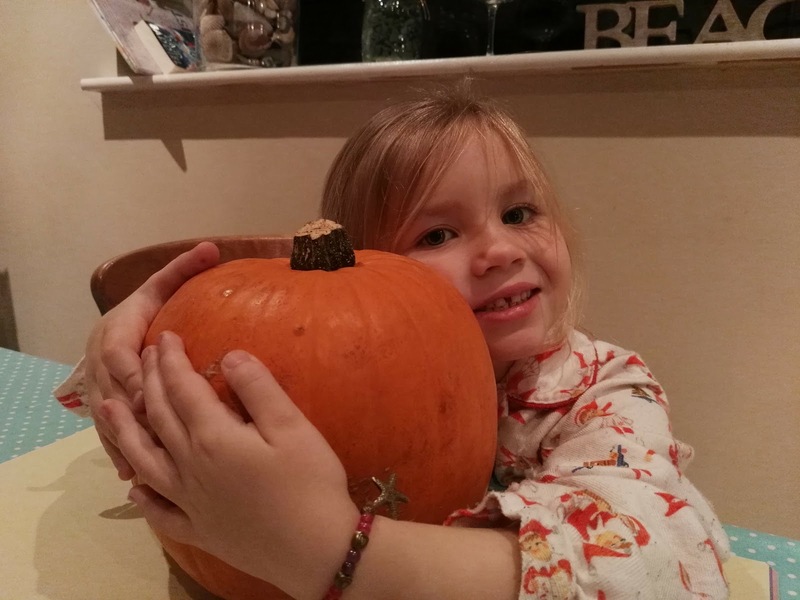 Here are a few photos of the current pumpkin state …. 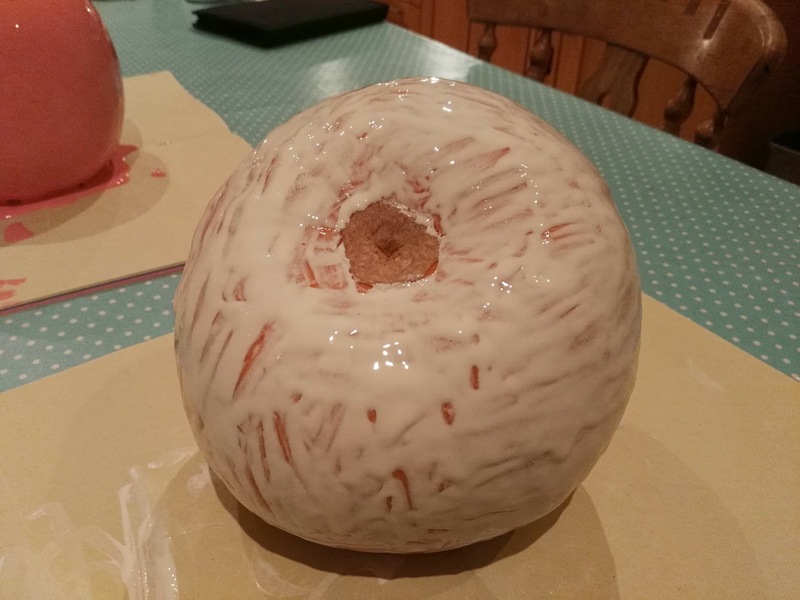 will be sure you post the final results. 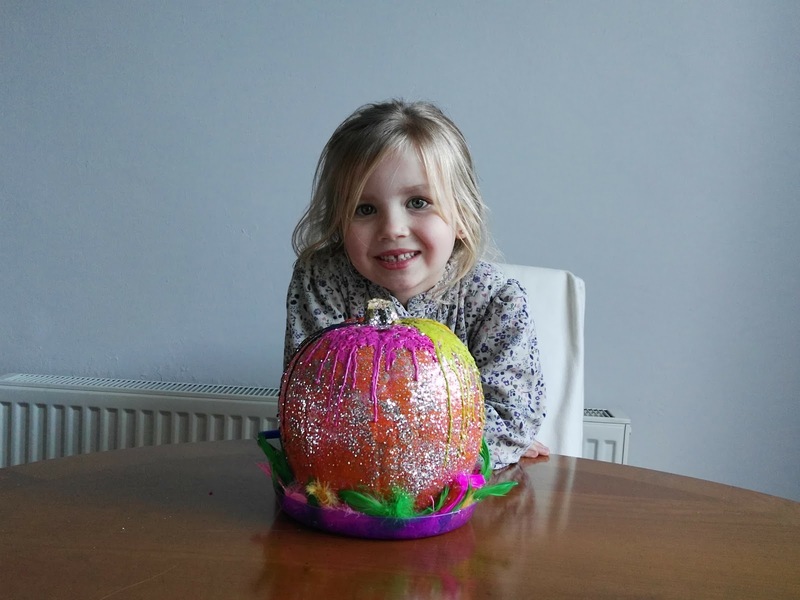 Maebh’s is a pink pumpkin with melted crayola crayons dripping down in. 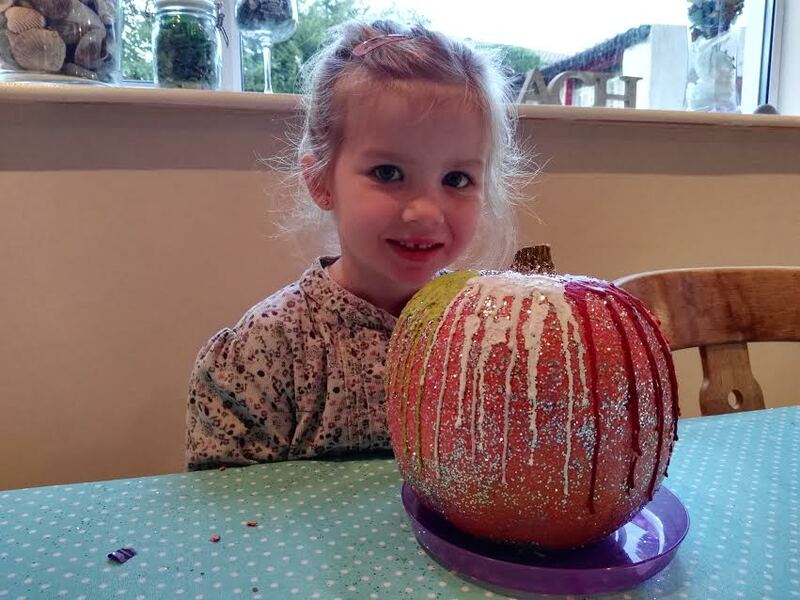 With some feathers on it she is going to call it sparkly feather – or so that what her plan is with it. 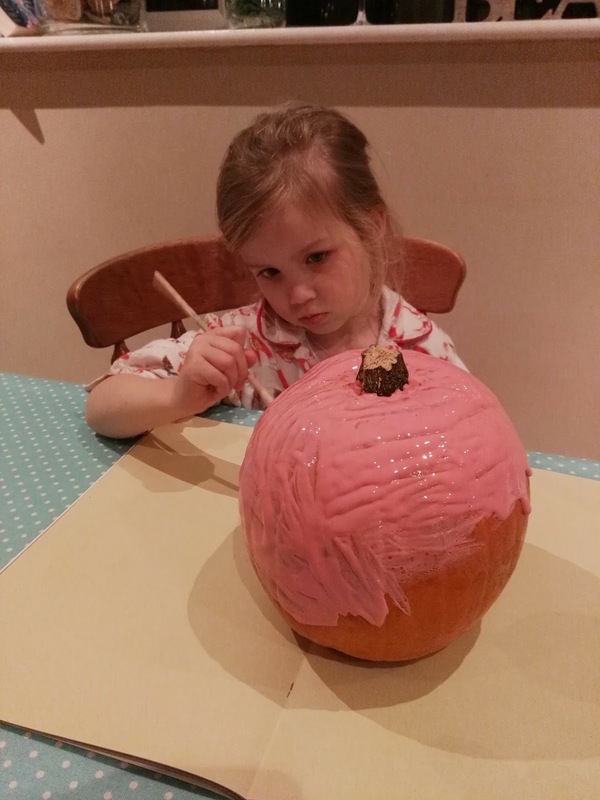 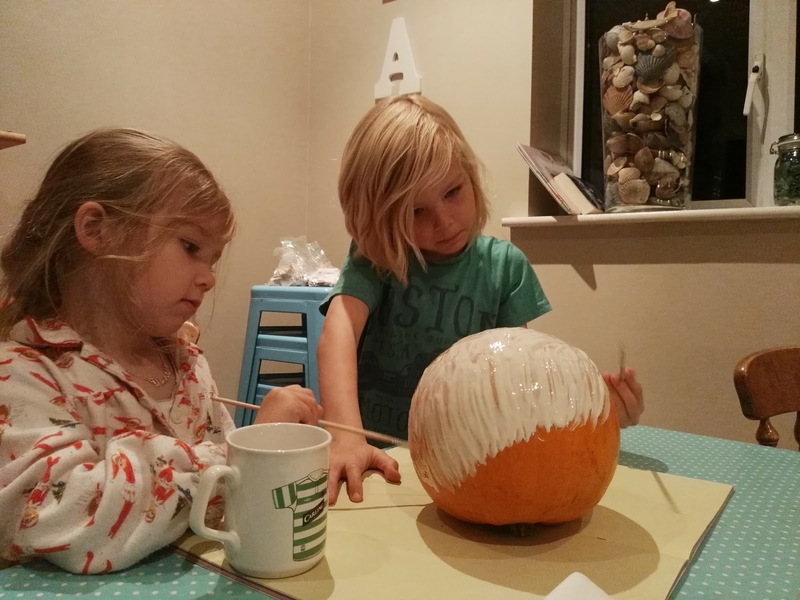 But the paint used on Maebh’s pumpkin didn’t stick and it peeled off, she decided to change it up. 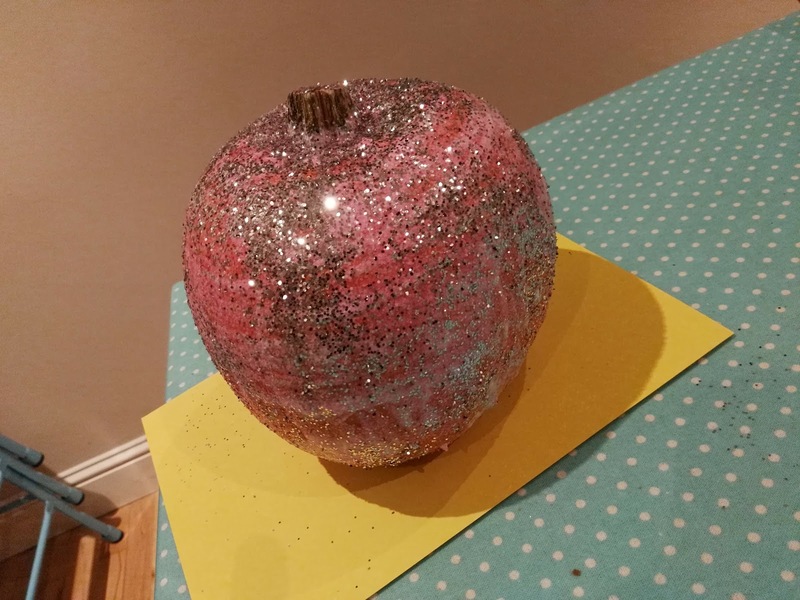 It is now covered with glitter and has melted crayons down the side and will sit on a plate of feathers. 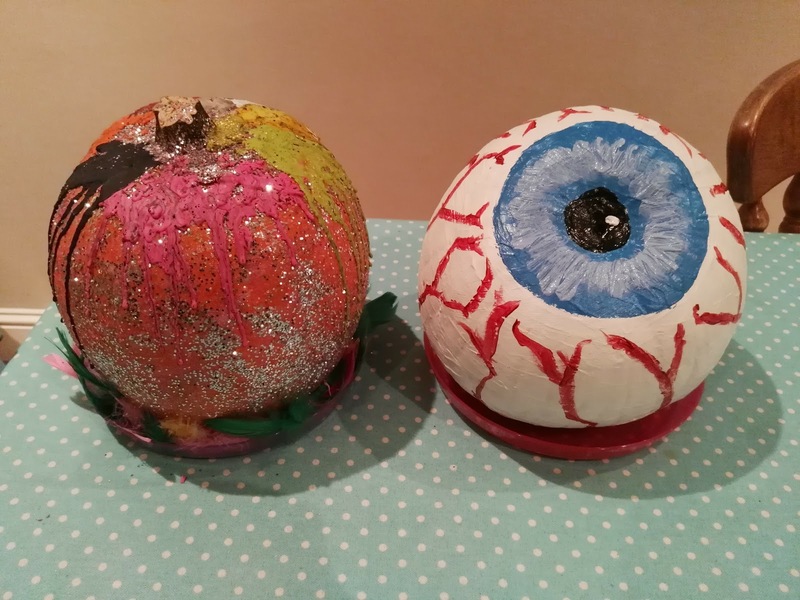 and the FINAL PRODUCTS – Feather Sparkles and Eyeclops were entered today in the contest. 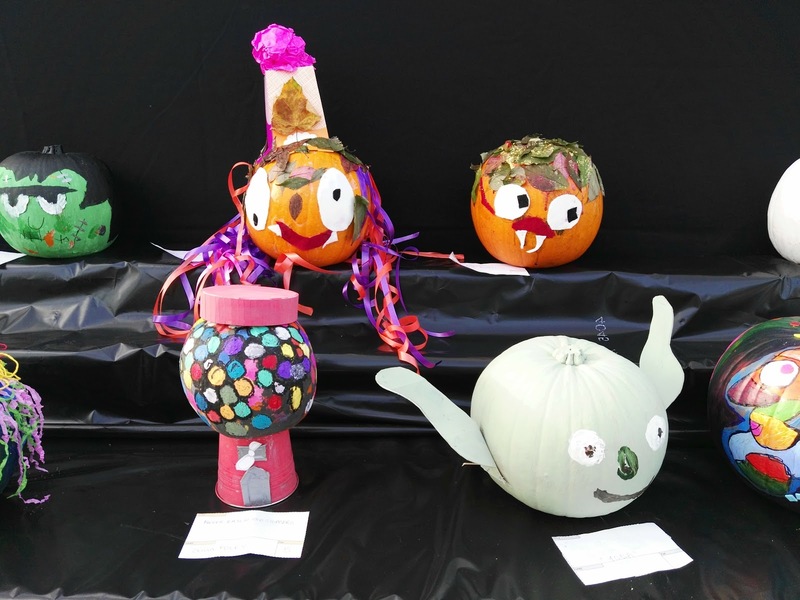 I took some photos of the other pumpkins which were also submitted. 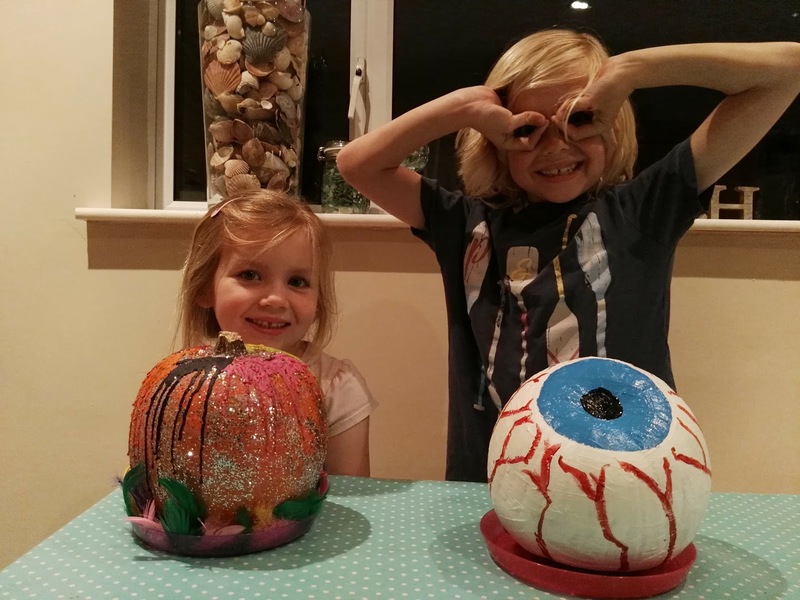 Very cute & creative ideas. 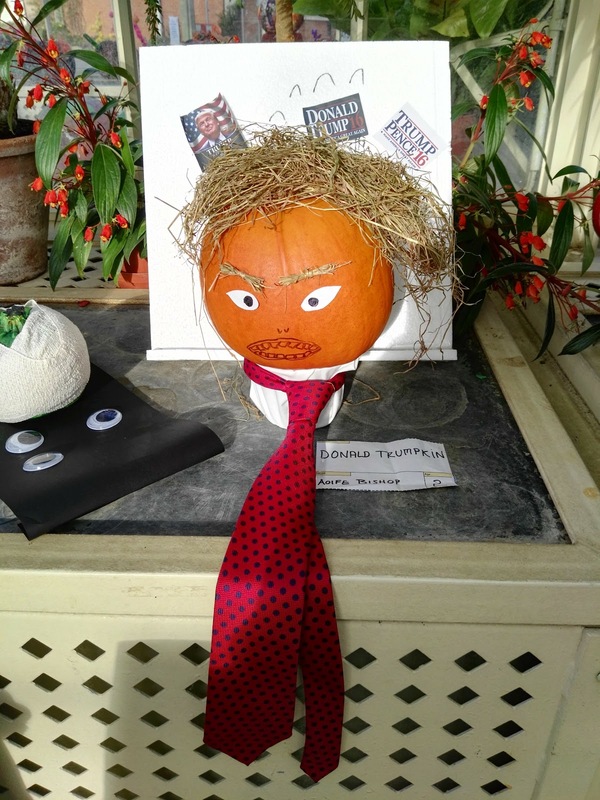 Of course, Trumpkins are a hit this year during the presidential election. 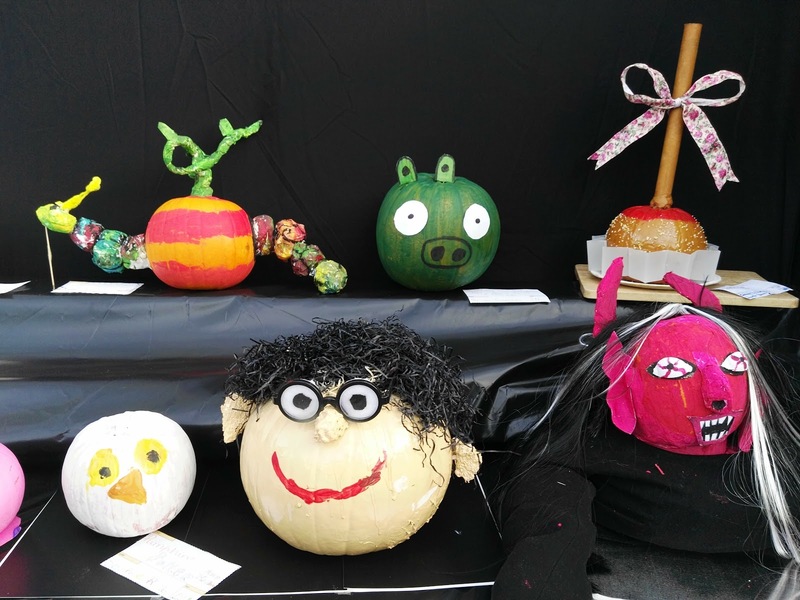 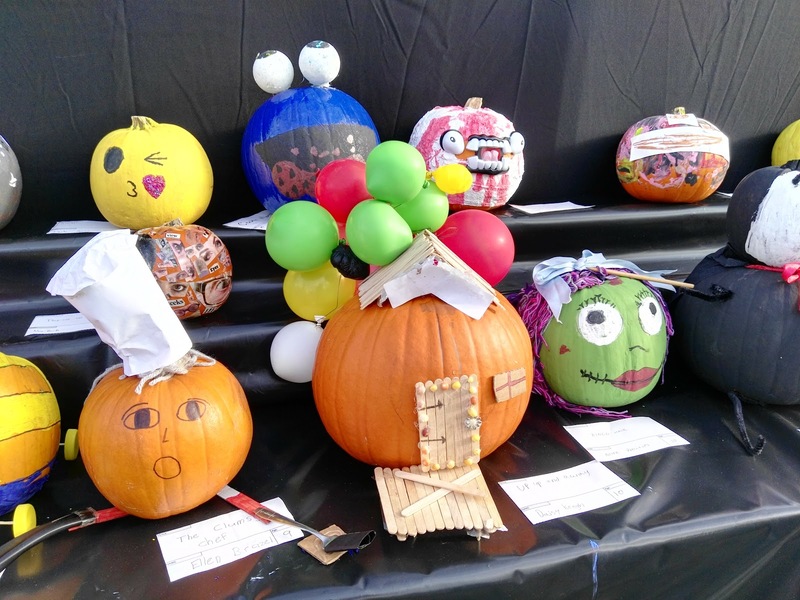 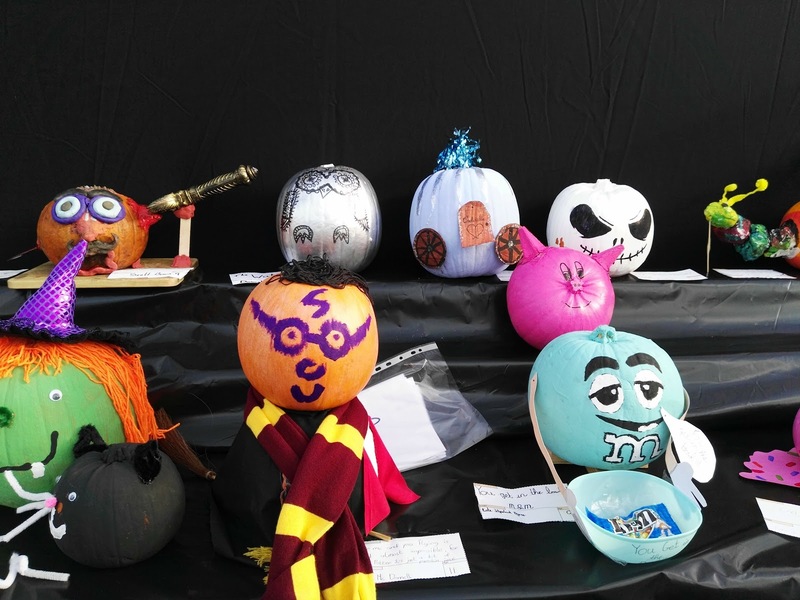 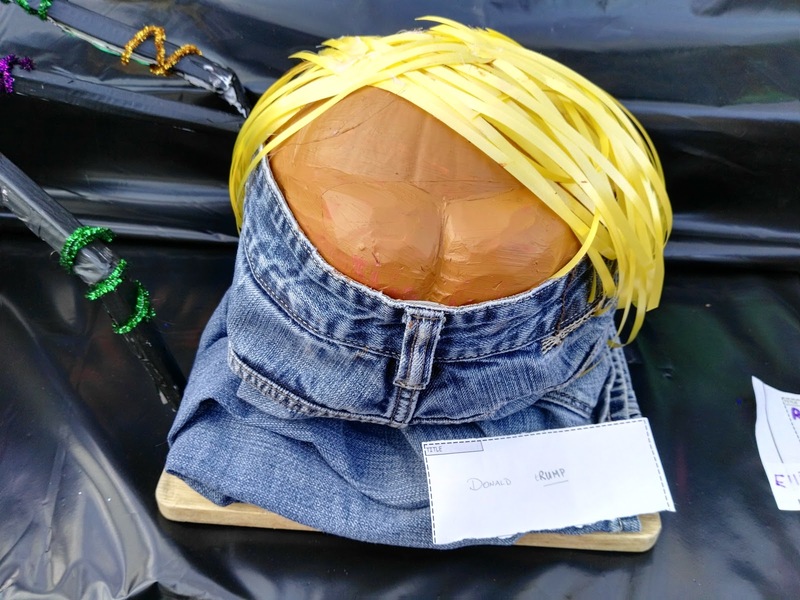 So many creative pumpkins – it was a lot of fun looking at each one.